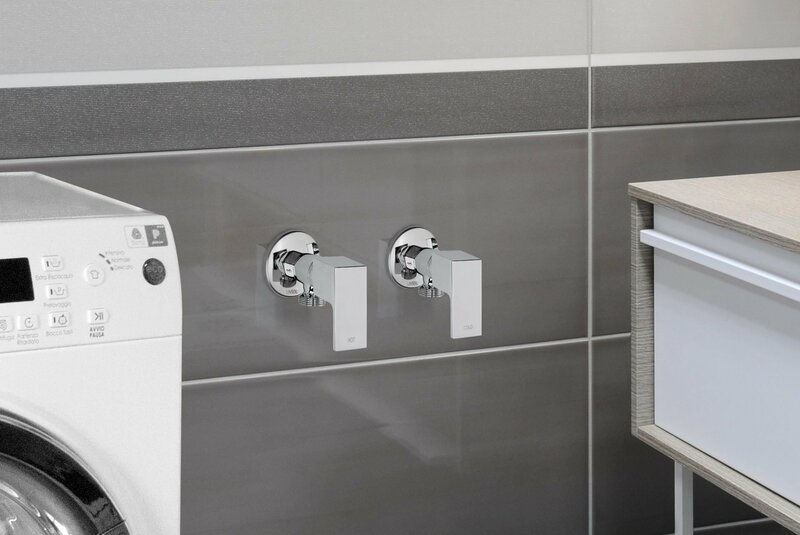 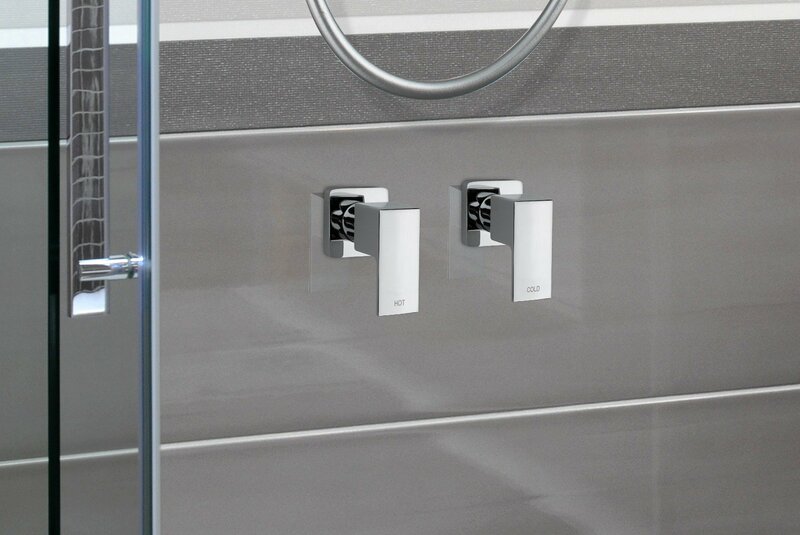 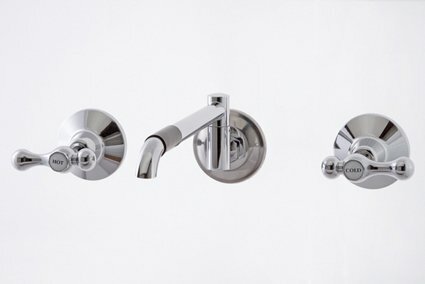 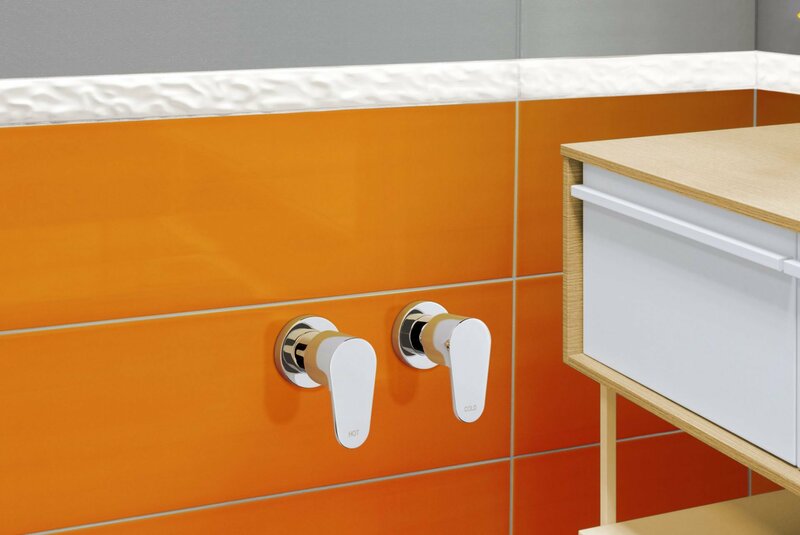 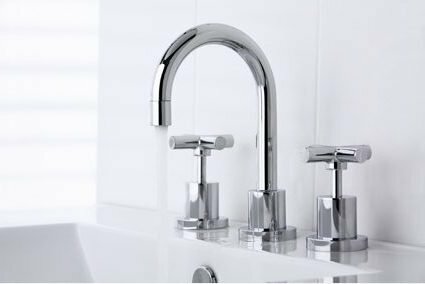 LINSOL’s extensive range of tapware offers you a large choice, whatever your taste or style. 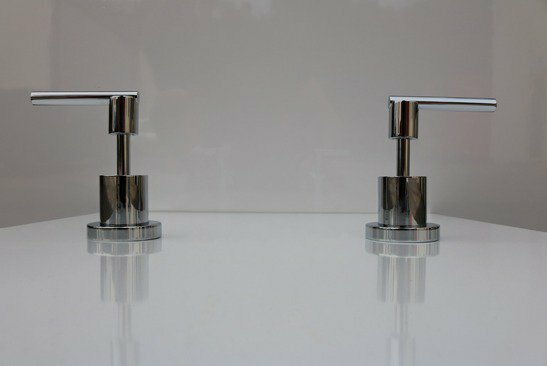 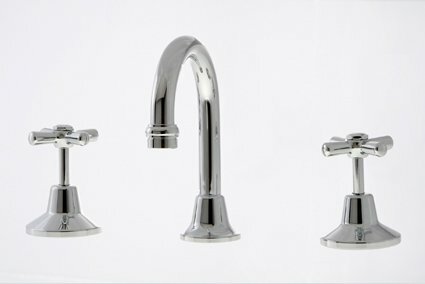 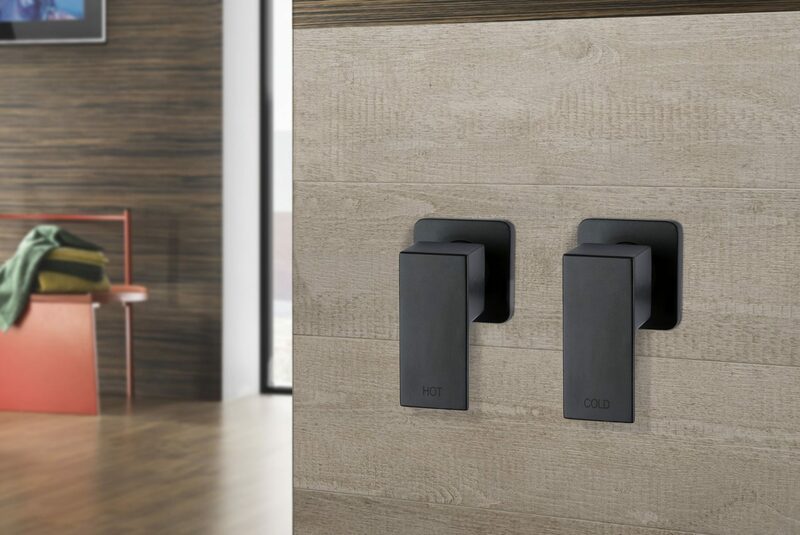 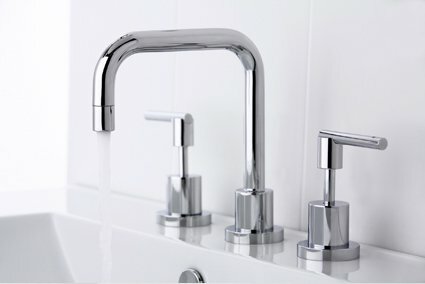 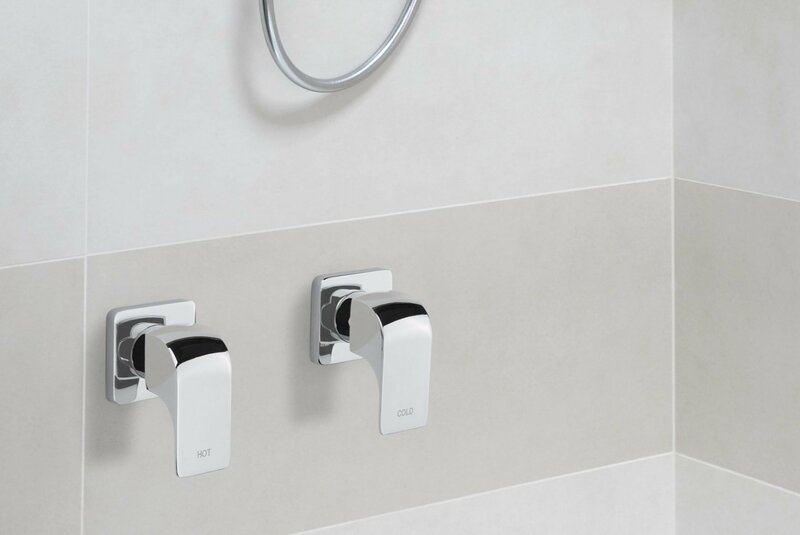 LINSOL’s tapware ranges from the classic federation style with curved handles to the modern and contempory square style. 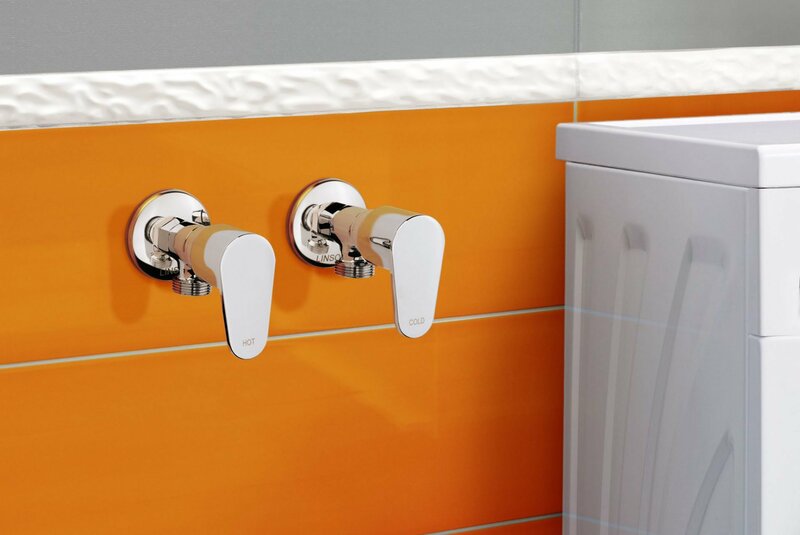 All Ceramic Disk Spindles used in LINSOL tapware are manufactured in Italy and come with a five year warranty. 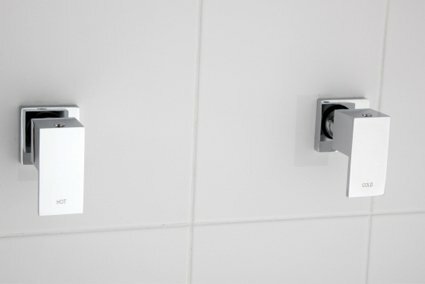 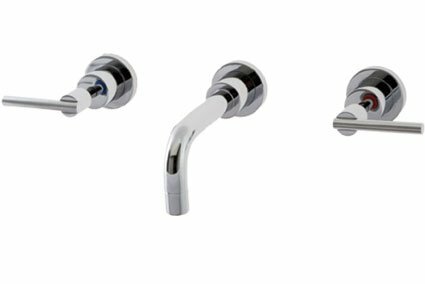 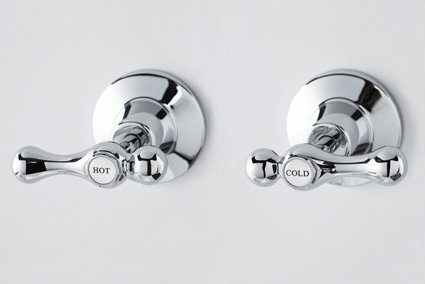 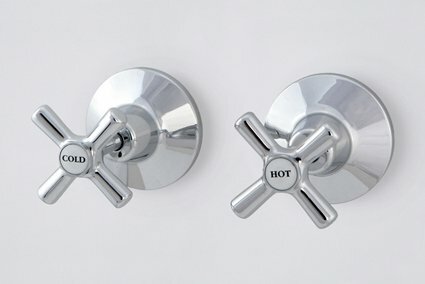 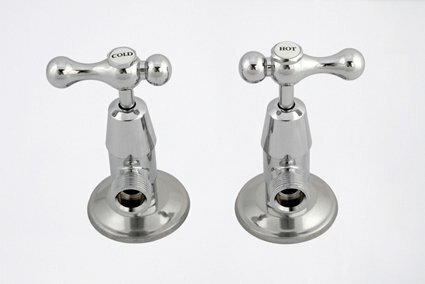 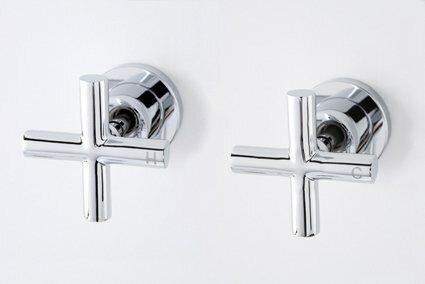 LINSOL’s three piece tapware is also available in jumper valve which comes with a 12 month manufacturer’s warranty.